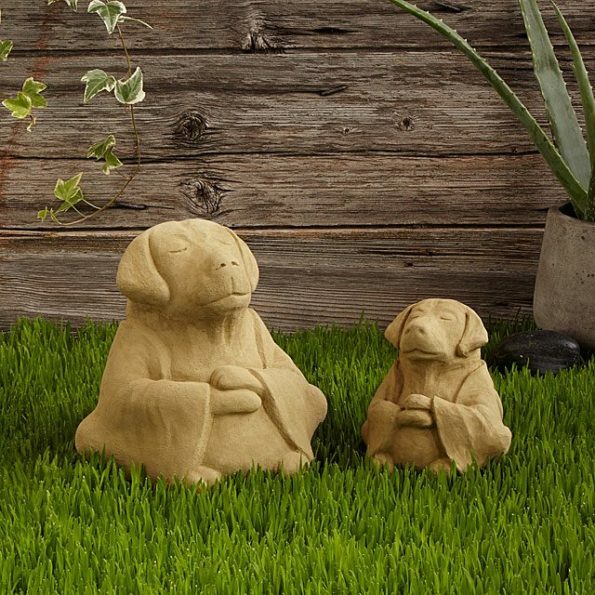 Designer Michael Gentility’s meditative dog sculptures always bring peaceful presence in the garden surroundings. These meditative pet dogs are looking so cute that after seeing you will also fall in love with them. They are so adorable that you won’t like to keep them away from you. Buy them no do not wait.